Many a time’s people come to cities like San Francisco for official meetings. In a case like this, since the deal may be of a high nature, they do not want to travel in small units. And why should they? 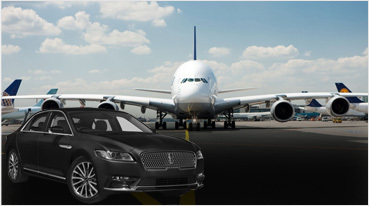 Since our limo company is there to provide them with the best of the limo services in the city. 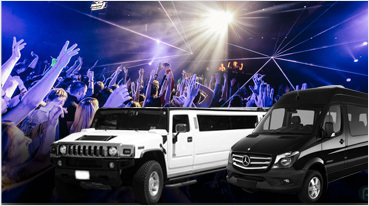 We proudly believe that we can host a lot of people in our limo rental services and they are sure to have a great time. In times of a corporate affair, we know how to set the bar high. 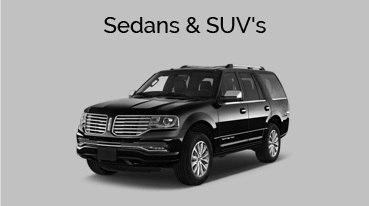 With our Mercedes, Rolls Royce and Range Rover stretch limos, we cater to every need of the client. 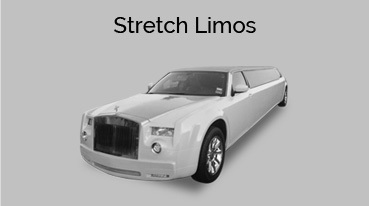 After a stressful meeting, sitting in our limo will give our San Francisco corporate clients the best time. They will feel rejuvenated and take no load on the work. 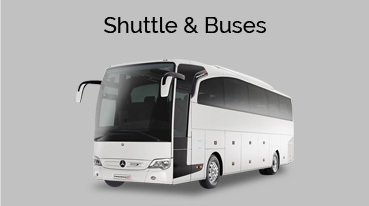 This in all possibilities is ensured by the interiors of our limousines. The look of it is breathtaking. Companies, which host corporate guests who are to be brought to the main venue can, benefit a lot. They will make a high impression at the very beginning of the day. Before the meeting starts or whatever the purpose is, the corporate associates will have a high notion about them, with the service they gave through us. We make sure that all sorts of benefits come to you at the price you pay us. This way, we actually give value for money. And when an impression is made, automatically other benefits start coming in. 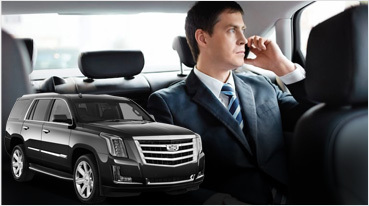 We are servicing companies like Clearslide, Yelp.com, Google, and Popchips with our immaculate limo services. Customized billing is offered for our corporate clients. 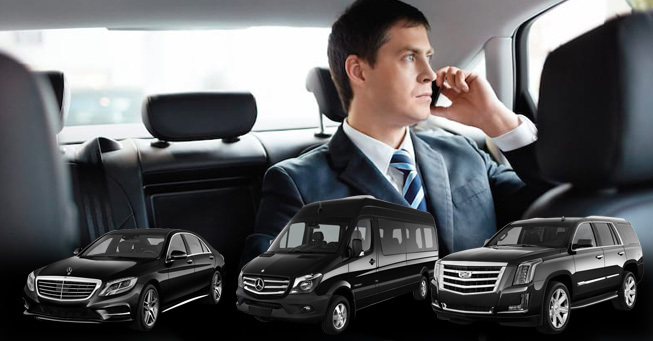 So whenever you or your company holds such corporate affairs in San Francisco make sure you call us for the best limo and shuttle transportation service.